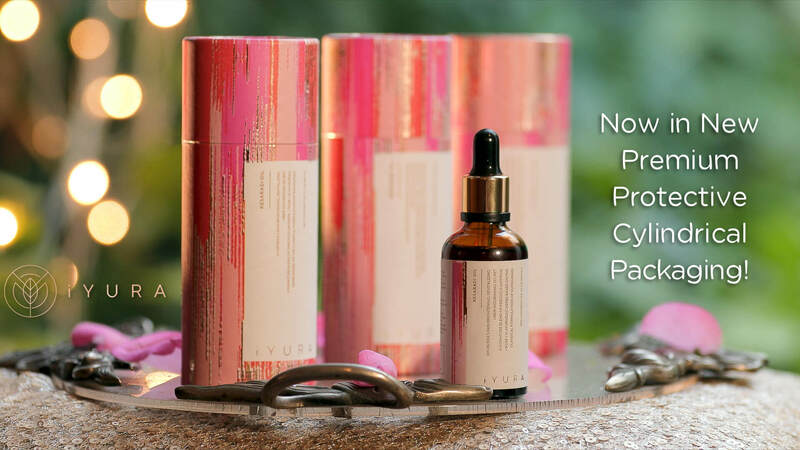 - 3 Precious Drops To A Brightened, Revitalized, Uber-Nourished Look! Could it be a bit more complex than that? Could a little history and a little science bring something to you that was specifically created to give results that were never seen before? Could all this happen without slowly killing the skin with chemicals and additives? Could it happen without cutting short on your holiday budget, or that charity donation that you wanted to make? Could it happen without fail, consistently? 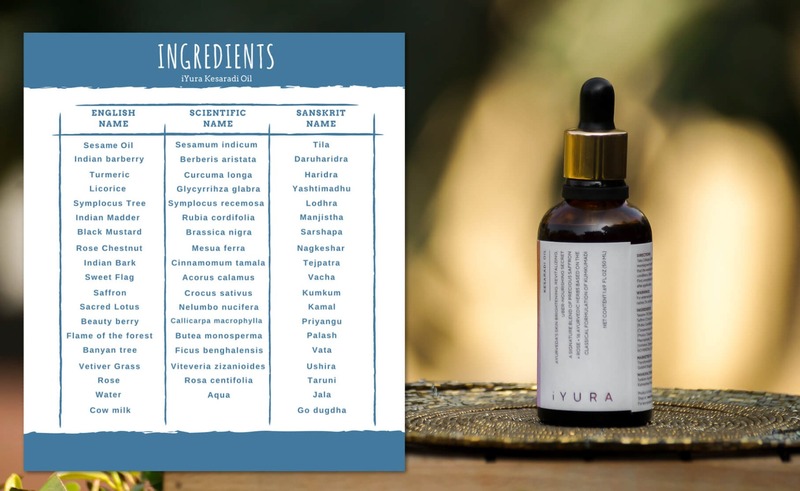 In Ayurveda, recipes and formulations (that are, in fact, considered medicinal in some countries) were being developed 5000 years ago for various specific needs - always ready to rescue those seeking natural, conscious beauty! 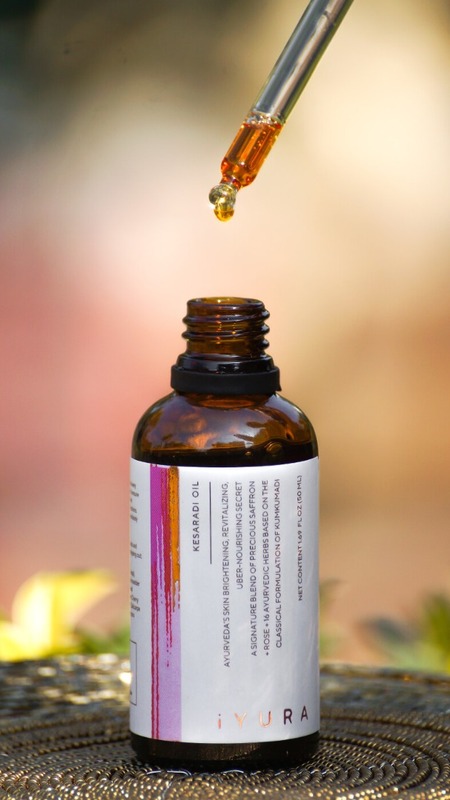 While we have discovered it only recently, not only had Ayurveda discovered the power of oils over 5000 years ago, but it has also progressed further to study complex formulations to give results that an ordinary mix-up of oils could never give! Saffron works wonders for good color and complexion and also assists in giving it an even-toned look. 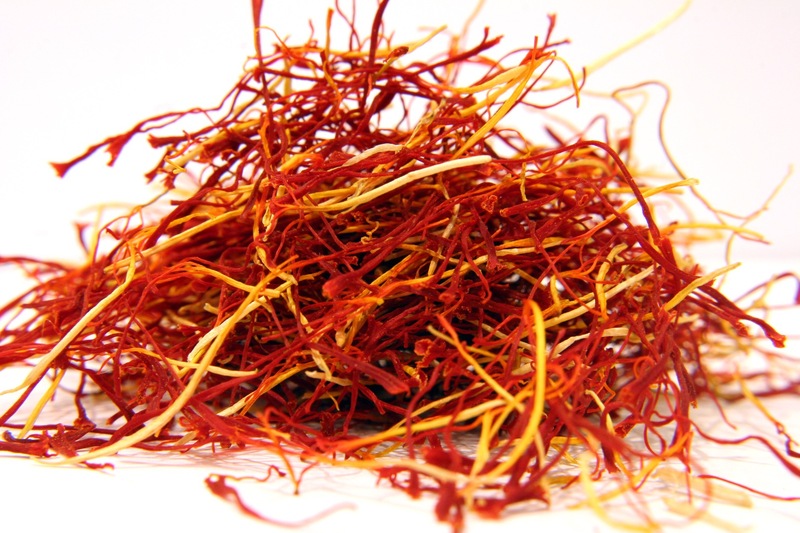 Saffron has been reported to contain more than 150 carotenoid compounds including safranal, zeaxanthin, lycopene and various α- and β-carotenes along with a rich source of riboflavin. particularly in fall and winter. The text also mentions saffron’s beauty benefits. Is traditionally applied to fresh wounds and insect stings and to help the healing process in chickenpox and smallpox. Is also reported to give a good color tone and complexion to the skin, is traditionally applied externally to remove hair and to act as a tonic and to alleviate itching. In traditional Ayurvedic medicine, turmeric is regarded as a readily available antiseptic for cuts, burns and bruises and as a remedy for stomach problems. I love this oil. From the day I started using it, I saw a difference. 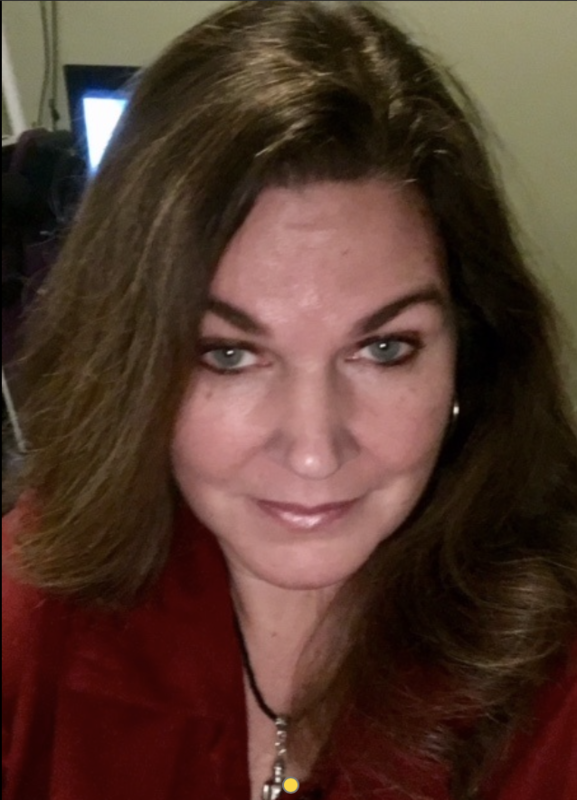 I am 51 years old and have always had good skin, but I could tell it was changing and nothing I was using was working. 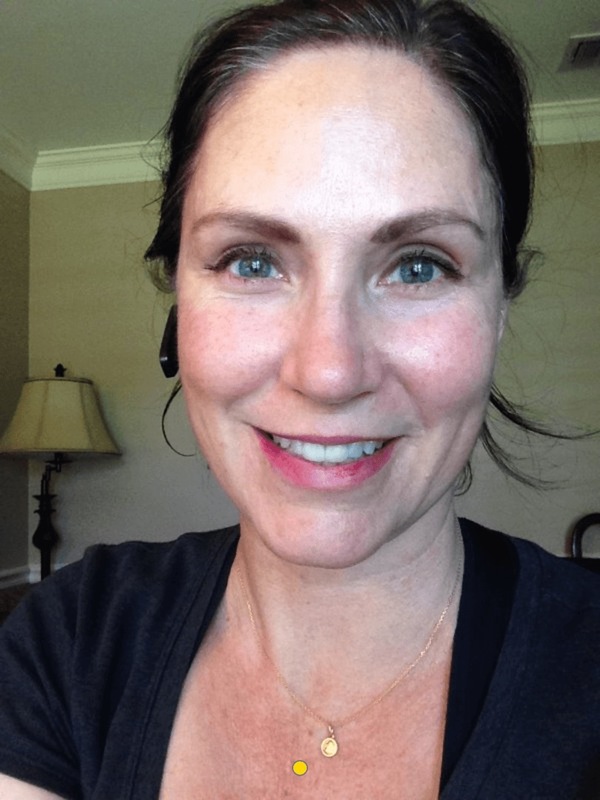 This face oil made an immediate difference. My skin is soft and has an elasticity I thought was gone. I look forward to using it every morning. It feels good and smells beautiful. I don't need to really even wear make up when I use Kesaradi Oil. I'm so glad I found this and won't be without it. I recommend it highly. 3 drops of kerasadi oil and the effect is instant: my skin starts glowing in hues of gold and feels immediately silky smooth and hydrated . The glow stays for hours! I love the nutty scent and the feeling when i apply it. Its truly magical. I easily can feel dry even with the best of moisturizers and have mature skin (i am 57) but this ayurvedic oil is medicinal! Thank you! I have dry and oily skin but from the first use my skin felt moistened where it needed. Oiliness subsided during the day as well. I like to put makeup on in the morning and not touch it again, i was super shiny by lunchtime but mot anymore. Also i have some rosacea around my nose and chin and this alone has made it less. I love it!!! I love this product! Just the aroma alone is beautiful. It makes me skin so soft and I swear I’m losing wrinkles, my pores are diminishing and my skin looks balanced, healthy and glowing!!!! 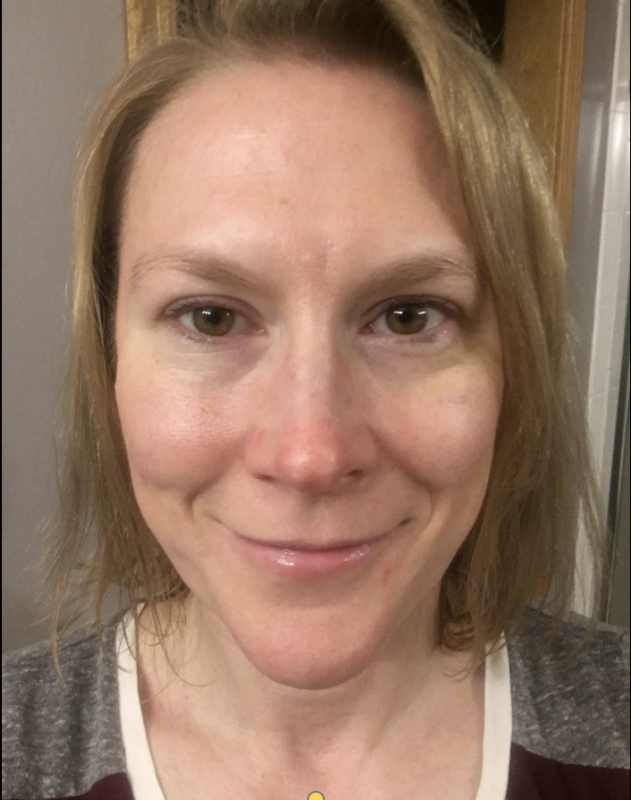 I have oily/combo skin and am 49 years old. I have found lately that my skin needed a boost over my usual routine. I read the reviews and ingredients in this product and was excited to try it. I love the results. Skin is smoother, skin tags are lessening, pores are smaller. 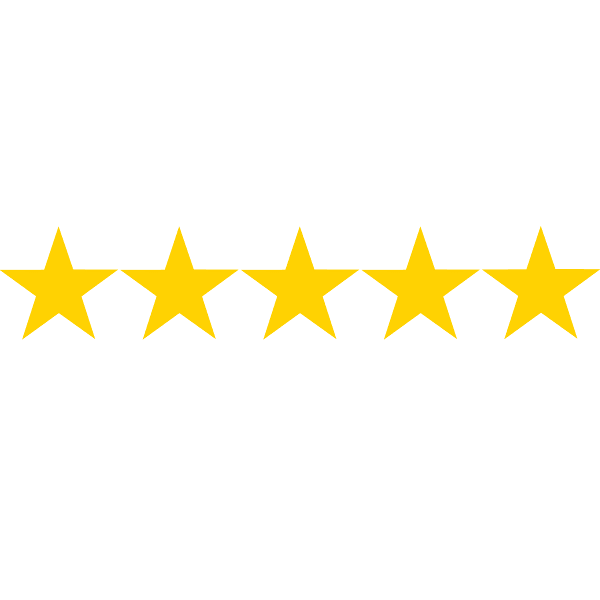 Thank you for creating a quality natural product. I absolutely live using this blend! My skin feels more hydrated throughout the day and the tone and texture has improved so much I can do without foundation with confidence. So happy I found this magic! I received my Kesaradi oil about 2 to 3 weeks ago. I love it. Goes on so smoothly and easy love the smell. It makes my 68 year old face look so much better. My age spots are going away and the pores are getting smaller. Wish I would have had this years ago. Everyone comments on my skin and I look well rested. I have the Lupus Butterfly and it appears to be looking lighter. With the uses of Kasaradi oil I’m feeling more confident with myself. I’ve used no makeup other than eye and lip after the first week. I’ve found a must have with Kasaradi oil. Cleanse your face with your favorite natural/Ayurvedic face cleanser. You can use an Ubtan for this purpose as well. You may also follow the massage with an Ubtan which will also cleanse your face. 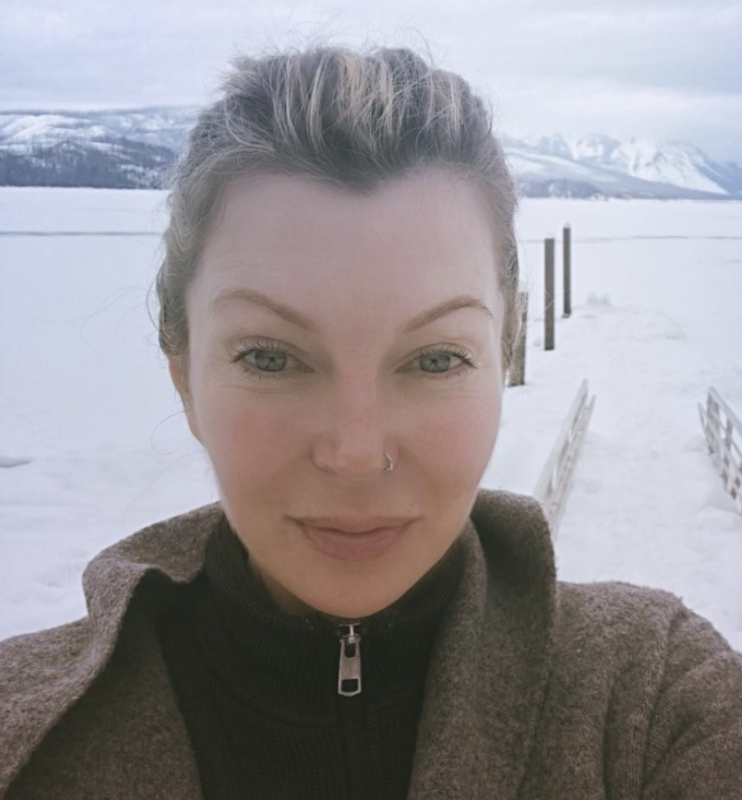 At my age and after being a smoker, which I quit a year and a half ago, I was tired of trying everything and anything at any price for my skin. Some products (even medicated by the dermatologist) would work for some days and afterwards I would have the same condition. Dull skin, sun damage, oily huge pores, and saggy face. I started using it at the end of November 2017. From day 1 my skin started showing signs of improvement. My face started getting firmer and incredibly balanced no oily nose anymore. My pores smaller, the spots and wrinkles have been disappearing, my friends are actually amazed with the change and such short period of time. I use it with my kansa wand and I cannot be happier. I am using the half of the make up I had to use before to conceal the spots and all that which I see will be problems of the past." 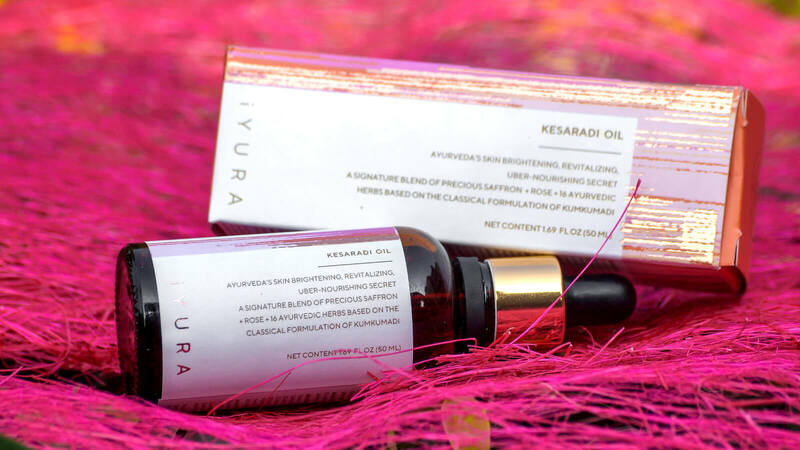 Meticulously cooked with herbs by following a procedure prescribed by ancient Ayurvedic texts, iYURA Kesaradi™ is made using Kumkumadi Oil which a legendary traditional oil meant for incomparable beauty and breathtaking charm! Interestingly, there’s a beautiful word in the Sanskrit language, called ‘Samskara’. Not only do ‘Samskaras’ refer to moral or ethical values, but they’re also defined as marks of different experiences etched in the human mind or soul. This word also refers to a ‘process’ or a journey that something goes through. If you notice Ayurvedic cooking, things like the timing of adding the spices to the fat or ghee, the order in which ingredients are added, the way in which certain herbs are added etc. are all very important considerations which affect a change in the nature of food. 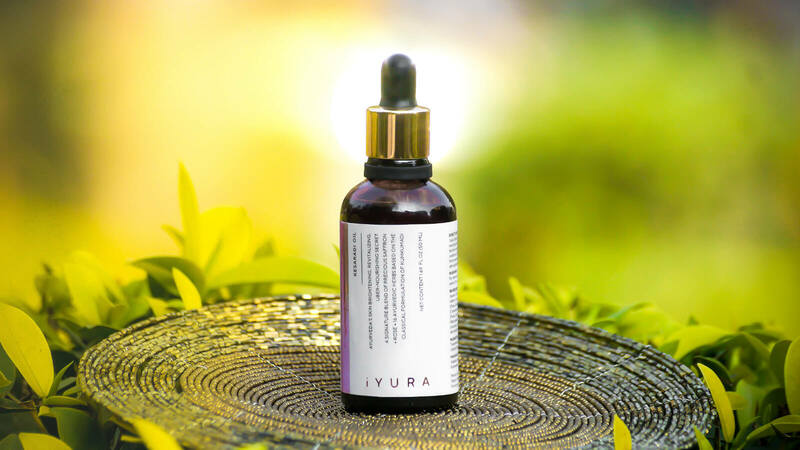 This subtle Ayurvedic principle or ‘Samskara’, is meticulously followed in the preparation of iYURA Kesaradi™ Oil. It is ensured that all herbs are cooked well and only the highest quality of Kumkumadi Oil, specially prepared only with pure ingredients that don't risk our planet, is used. Needless to say but important nevertheless, it is totally natural with NO ADDED BINDER, STABILIZER OR PRESERVATIVE AT ALL. 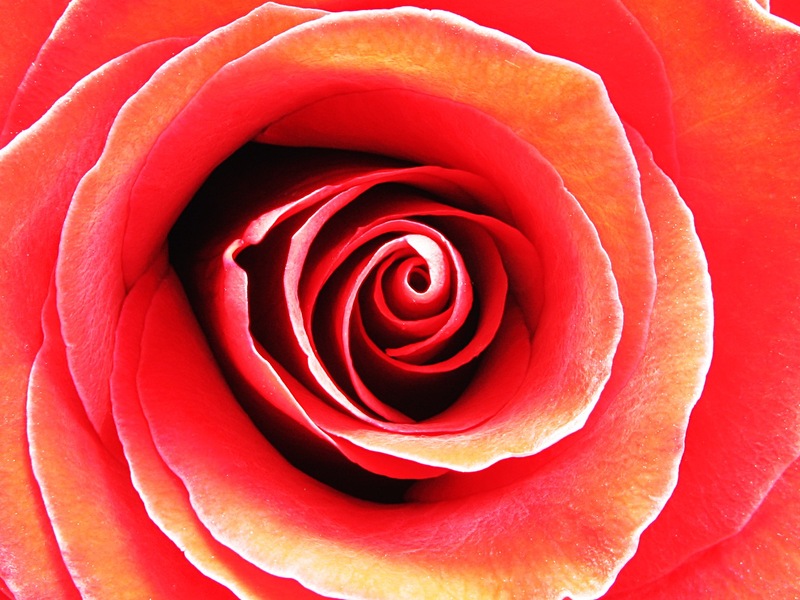 The fragrance of the oil is completely natural: that of rose essential oil, saffron, sesame oil and other herbs that have been added to this oil. I have extremely dry skin, not to mention soriasis sometime pops up on my face from time to time during stress. I started using this product right away, and have been using it day, and at night before bed. 3 days after I began using it, my soriasis patches that itched Around my nose went away. It absorbs fast, and leaves my skin really soft. Glad I bought it, and would recommend it to others. I have combination skin and have tried so many products that promise all kinds of things and been disappointed. However, I have finally found an amazing product that has helped my acne but improved my skin overall. Since I started using these face oils I have received so many compliments on my skin with comments like “you are just glowing” “your skin looks amazing”. 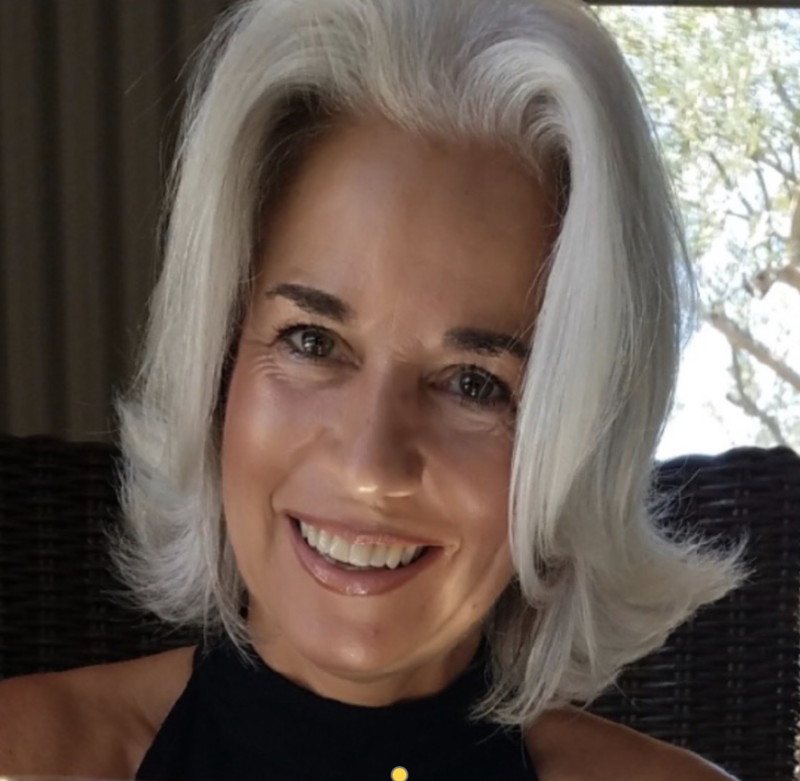 I have had such great success that I had my teenage son who had terrible, very red inflamed acne and his skin is entirely clear after a month. He thanks me daily for getting him to use it. These are truly amazing products and I highly recommend them to anyone. Thank you for making a traditional Ayurveda herbal formula that works, I love it. Excellent, my skin was so dry during the winter months. I now use the oil and the moisture is coming back. I really like this product.